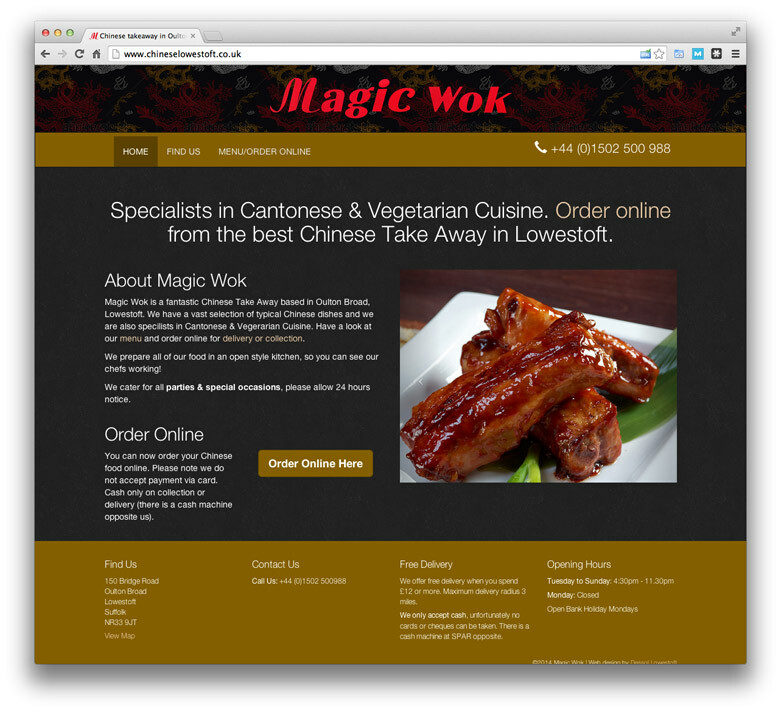 Magic Wok Chinese Takeaway | Website Portfolio | Dessol Web Design, Lowestoft. 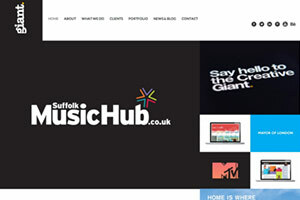 "Specialists in Cantonese & Vegetarian Cuisine." 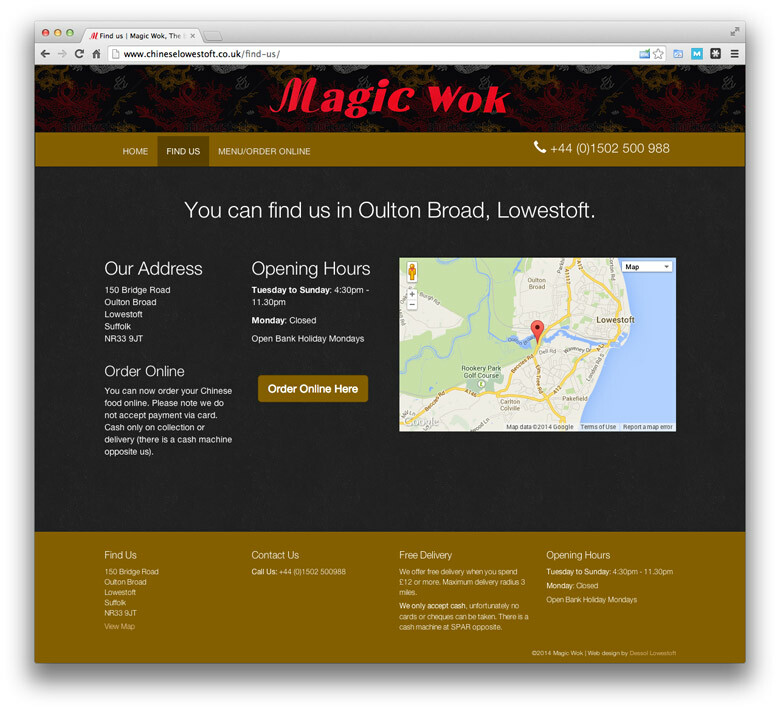 Magic Wok is a Chinese take away based in Oulton Broad, Lowestoft. 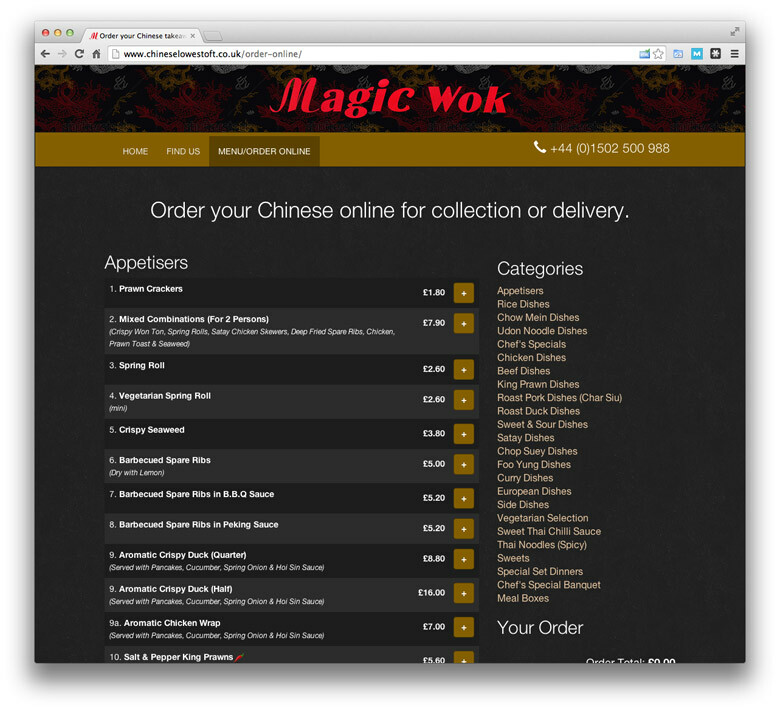 Magic Wok came to us requiring a modern website, ability to edit the menu and a custom online ordering system. 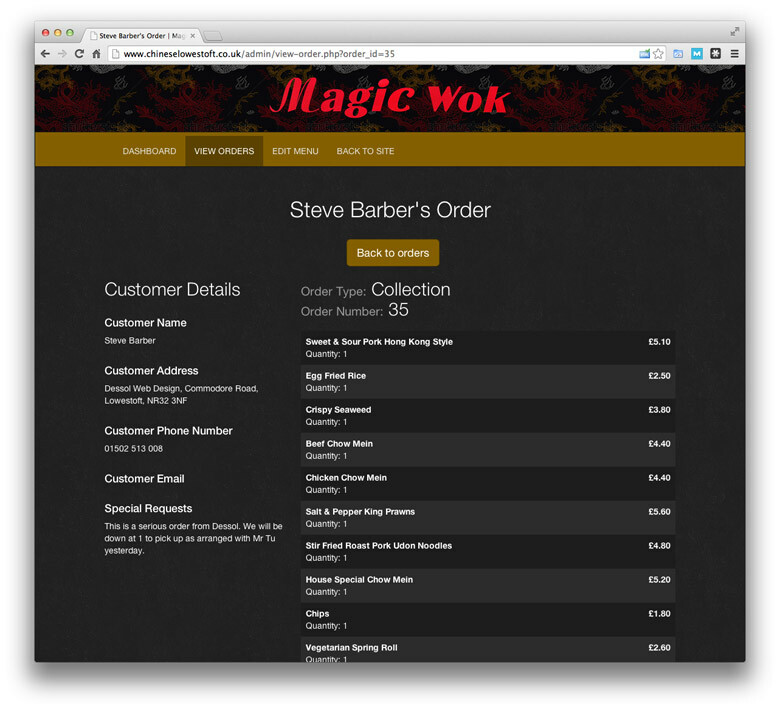 When a customer places an order, a thermal receipt printer will automatically print the order directly in the Magic Wok kitchen. 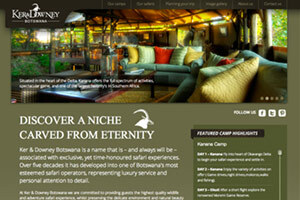 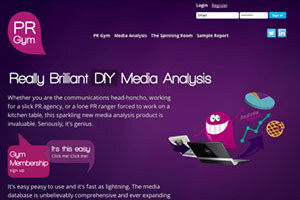 The website is responsive for use on smartphones and tablets, and the menu is fully customisable by the client.